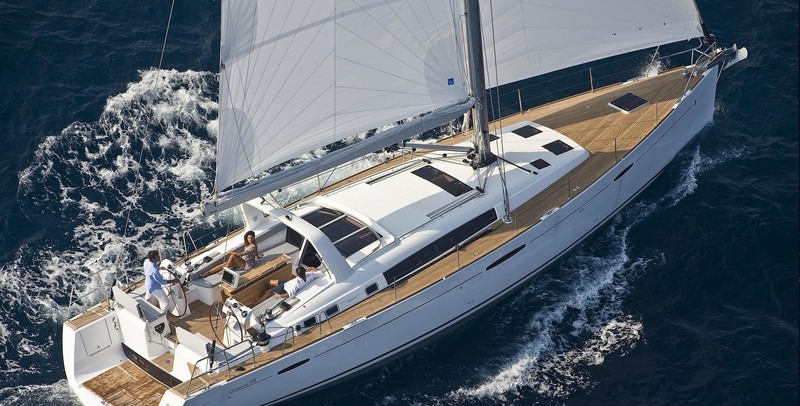 We are exclusively used boat brokers for power and sail, with services all year round. For the past 35 years, Boats R Fun has been selling mostly freshwater boats and managing the relocation logistics for our customers who are moving boats elsewhere. Lake Champlain is a navigable waterway connected to the Atlantic Ocean, the Great Lakes, and the St. Lawrence River. 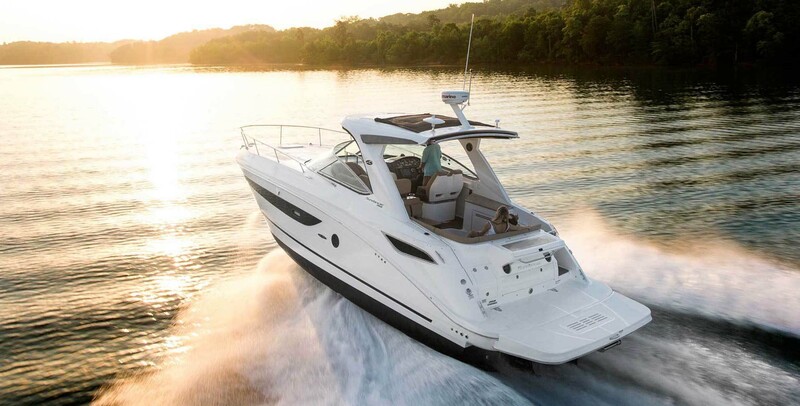 With our broad knowledge of boating, along with years of experience, our services will benefit you on and off the water. We give you the individual attention you deserve to help you achieve your nautical dreams!